Coming to the decision to divorce your partner is rarely easy and the entire process can often seem overwhelming. For many people, taking the first step is very difficult when it is something entirely new to them. 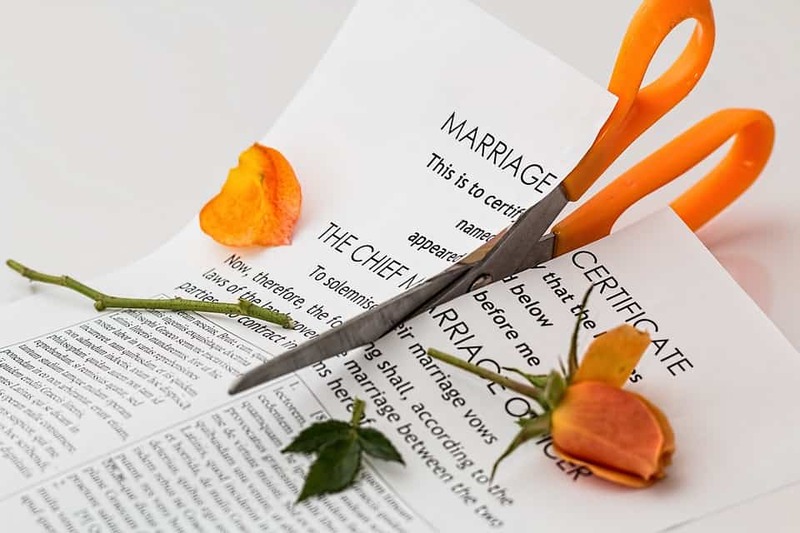 In this article, we are going to discuss some of the things that you should consider when filing for divorce in the UK. Keep reading if you are considering this and need some advice on what to do next. The first step to filing for divorce is often approaching the issue with your partner. You need to let them know what you intend to do, and you should think about approaching it with caution. Sometimes, people file for divorce unexpectedly and so it can be shocking and emotional for both parties. Before filing for divorce, consider approaching your partner with the news in a calm and collected way. In the UK, you need to have a lawyer to help you get through the divorce process and file the right documents. If you don’t already have a lawyer or solicitor, then you need to think about finding the right one for you. Many law firms specialise in family law and divorce so one of these firms would be a perfect fit for you. For example, law firms in Blackheath have lawyers who are experienced in these matters and can help you with the entire process. Do your research and find a divorce lawyer before filing. For any couple that has children, divorce can be a touchy subject and something that needs to be approached carefully. When you are considering filing for divorce, you need to think about any children that you have and how this issue is going to affect them. 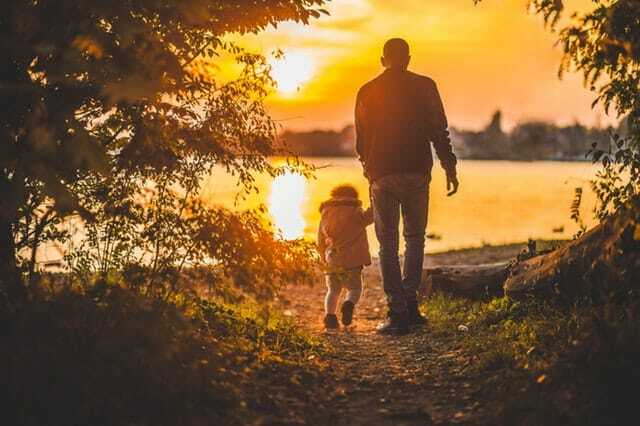 Think about what sort of custody that you would want and how you would handle looking after them without the support of your partner. You might be able to come to a reasonable agreement, but it is important that you consider it carefully before filing. The final thing that you are going to need to consider when filing for divorce in the UK is your current finances. Divorce can be very expensive as you’ll need to pay for your lawyer and other legal expenses until the matter is solved. On top of this, your finances will be heavily dissected in order to establish how the funds and property will be split amongst both parties. Take some time to consider how much spare cash you have for this process and make sure that all of your finances are in order. If you live in the UK and are thinking about filing for divorce, you should make sure that you have considered every single aspect of the process. Make sure that you have the right lawyer for the job and talk things through carefully with your partner to make this process as simple as possible. 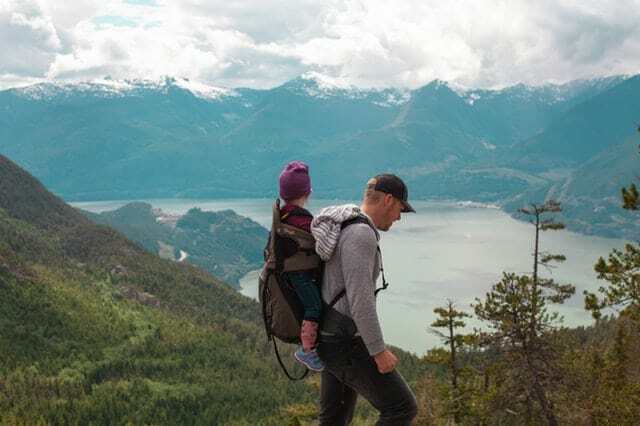 With spring break currently in full force and summer just around the corner, you and your family may be using the free time to plan for a big vacation during the extended summer holidays. If going to Disneyland or another theme park sounds too typical or superficial, then you can look at the options for short-term educational tours. Centered around the concept of offering a diverse range of educational fun for the whole family, these tours can prove to be the perfect mix of knowledge and joy for all ages. To help you form an informed opinion about taking an education tour, here are a few reasons why such a tour could be a fun, enthralling and unique travelling experience for your family. Developed with the very thought of teaching through different aspects, an educational tour lets you and your family learn new things during your travels. You are no longer limited to using your imagination to interpret someone else’s words or using your vision to appreciate a picture on your screen. 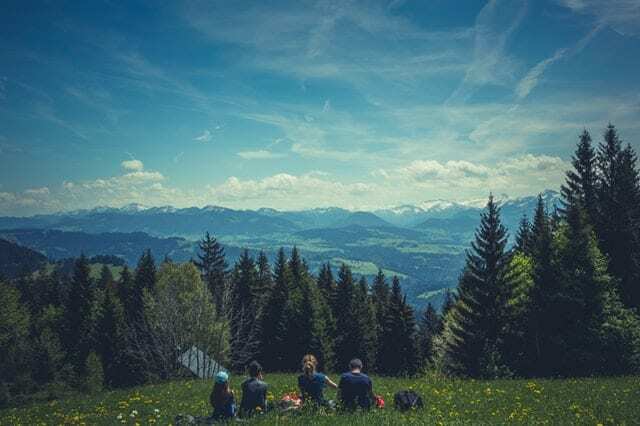 Instead of only reading about faraway places and their various traits, you can actually experience them firsthand by living through them together with your family. This allows you to use all of your senses to experience things as they are in real life. This lets you and your family have a greater understanding of what it actually feels like to be in a place instead of just reading about it. That by itself enables all of you to use that experience in a variety of aspects such as work, school and personal life. Whether you are learning about the ancient ruins of Machu Picchu or getting Spanish lessons from locals in Ecuador, an educational tour can introduce you to newfound appreciation and understanding of different cultures and places. This makes sure that you are no longer limited to filtered sources of information. You can learn the basics of several languages, study the topics of various cultures, and absorb the knowledge of how life is in different places of the world. It lets you and your family develop empathy for the planet and its inhabitants, and that allows you to make better decisions in your everyday lives. Traveling to different places and learning about the life there doesn’t only educate you from a perspective of knowledge, but it also helps you grow from a personal aspect. Since you and your family members are able to learn through different experiences of various people and explore sights that you have never traveled before, all of you get to grow more confident, perceptive and knowledgeable from the experience. As such, you are ready to take on any challenges that life throws your way. The older people in your family could learn to apply these skills at their workplace, while younger members could use this assertiveness during their school and college with ease. All in all, it helps you boost your performance, and lets you apply your newly gained education in various aspects of life. Spontaneity is a luxury most new parents can’t afford. While it’s still possible to deviate from your schedule in little ways, parents obviously can’t take impromptu trips or nights out on the town. Rather, merriment is something that you have to plan in advance when you become a parent. What’s more, the nature of your time out will differ greatly. After all, a couple’s holiday is quite different from a family vacation. Think you’ve got a handle on your finances? Well, just imagine trying to form a budget with $14,000 less than what you currently make. Plain and simple, raising a child is expensive, and money will inevitably be tighter no matter your income level. Plus, having multiple kids will add to the financial burden! As we touched on above, having a child doesn’t mean you have to stop pursuing all of your hobbies outside of work and parenting. However, the nature of your free time will certainly change. For one, sharing an interest with your son or daughter can make it all the more rewarding. There are few things better in the world than seeing your little one develop a love of a sport, artistic endeavor, or recreational activity that you also enjoy. Contrary to popular belief, you don’t have to put romance with your partner on hold the moment you become parents. Yet, it’s naive to think that the relationship with your partner will remain exactly the same after you have kids. Rather, your partnership will have to grow and adapt to your new surroundings. 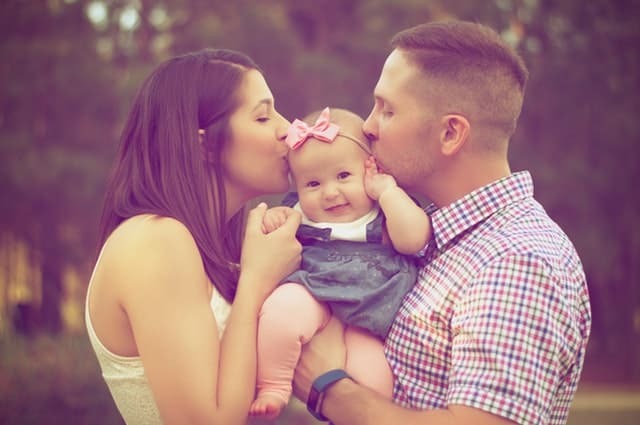 Priorities will shift, fights will inevitably occur, but in the long run, you’ll likely learn to appreciate everyone in your family more after you welcome a child into it. Becoming a parent is a big decision and it’s something that you shouldn’t take lightly. Take plenty of time out to do some soul-searching before you make a choice. Lastly, always check with your doctor if you feel you’re ready to conceive. They’ll be able to give you sound medical advice like if you’ll need a tuboplasty procedure or if you should change your diet. As all of us know, the first few years of parenting can be an absolute whirlwind. Looking after little ones is all-consuming and can ultimately mean we have few opportunities to actually sit down and think beyond the short term. However, despite those challenges, it is still very important to consider the future and even approach subjects that most people actively avoid talking about. Sadly, losing loved ones and experiencing other difficult moments is a part of life and, as such, it is important to think about the steps you can take to be prepared when the worst happens. Here, we outline a few issues which we think could be a vital starting point. 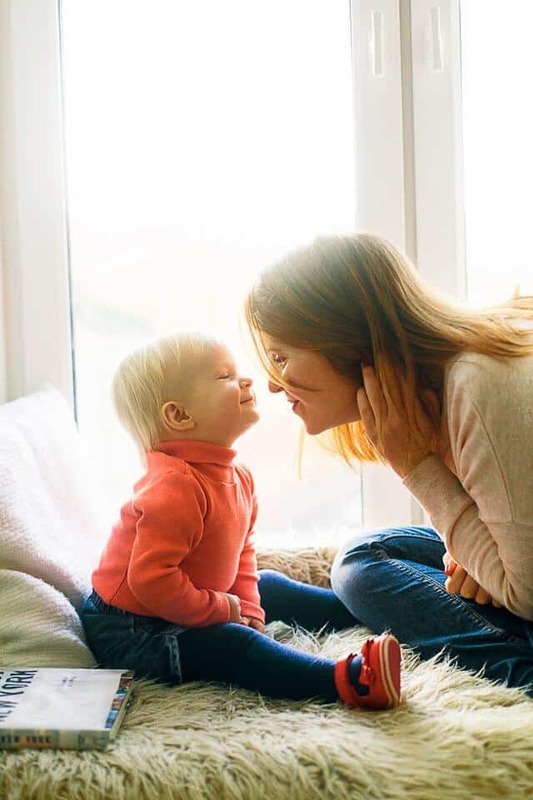 One issue you might not have got around to looking at since becoming a parent is the range of insurance you have in place. 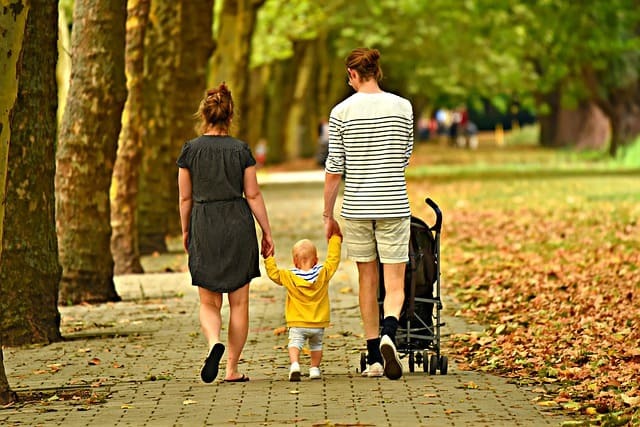 Having kids is a huge moment and you need to ensure that any existing policies for matters such as health or life insurance remain fit for purpose. In terms of the latter, worryingly, research released last year actually suggested that only 59 per cent of Americans currently own life insurance in some form. Another matter which should be reviewed is your home insurance, as it is worthwhile reminding yourself of the terms of the policy and whether anything needs to be changed now children are in the picture. For a great number of us, work is a major source of pride and we take a lot of care to ensure that we always perform to our best. However, errors and problems sadly can arise and that is why protection is needed, particularly if it is your own business. Having the right insurance can help in this regard and many providers offer cover which is tailored to suit specific occupations. For example, Next Insurance offers HVAC insurance, which is designed to ensure contractors involved in air conditioning are covered for everything from injuries to damage to a client’s property. Stopping for a moment to think about our own mortality can be tough, but death is an issue we should not ignore. Time and time again we see headlines in the news about the likes of Prince or Aretha Franklin passing away without a will in place, but sadly the same thing happens to many normal Americans too. In fact, a 2017 survey by Caring.com estimated that more than half of people in the US do not have a will. 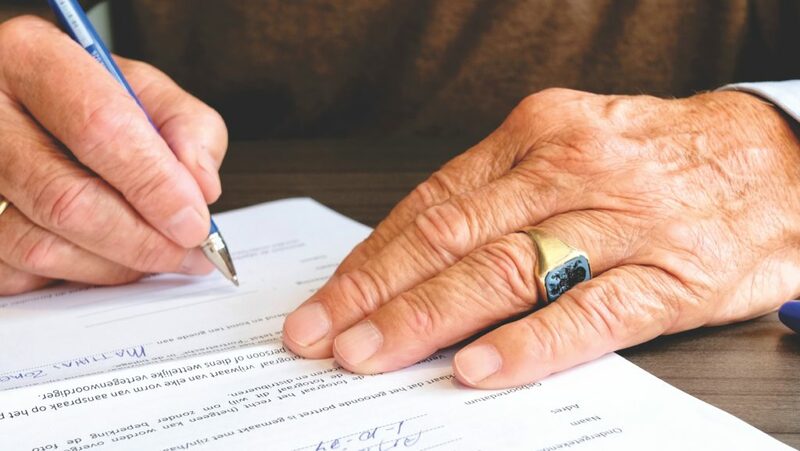 Leaving a clear and concise will is very important, as it should ensure that your friends and family have a proper understanding of how your estate needs to be handled when you die. Furthermore, it should go some way towards minimising the risk of them falling out regarding such issues. Thinking about worst case scenarios can be very difficult and often emotional, but sadly it is vital that many of us do it. We hope the ideas above may help you get started on ensuring both you and your family have measures in place for when life gets tough.